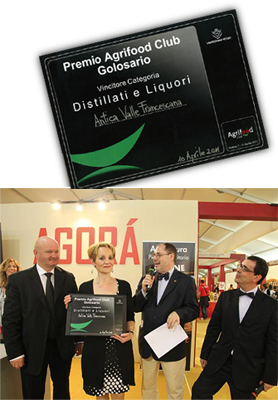 “AGRIFOOD CLUB GOLOSARIO” AWARD for our SPIRITS and LIQUEURS. was created together with journalists Paolo Massobrio and Marco Gatti. 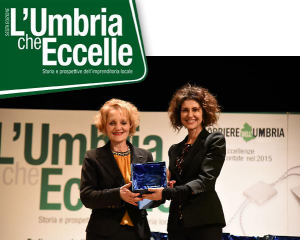 It is an acknowledgement of the excellence of Italian food and wine, the result of the work of companies that make Italian cuisine unique.